About Us - Zhejiang Joysun - Advanced Materials - Zhejiang Joysun Advanced Materials Co., Ltd.
Zhejiang Joysun Advanced Material Co.,Ltd formerly known as Shanghai Joysun Chemical Co., Ltd is a private limited company established in 2005.Office located at No.1018 south moyu road,jiading district,shanghai.In 2016, a new integrated plant with more than 10,000 square meters was built in dushangang chemical industry zone in pinghu city with investment about 100 million yuan. JOYSUN mainly engaged in the research and production of chemical foaming agent, Ca-Zn stabilizer, lubricant and other advanced additives. Through technology innovation,JOSYUN has obtained 6 national invention patents, becoming a well-known brand. Since its inception, JOYSUN always insisted on“upward, altruistic,and grateful”as its corporate purpose and “continuing to create maximum value for customers” as its mission. In 2017, JOYSUN has become a modern enterprise with turnover more than 200 million yuan. During past ten years,JOYSUN established good and sustainable cooperation with more than 400 customers from domestic and abroad. 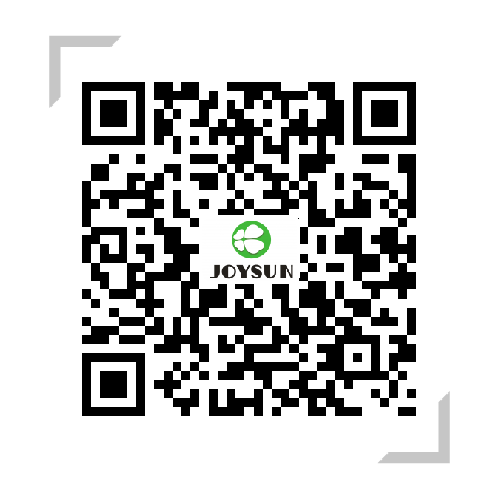 JOYSUN will not never forget the beginning of the heart, will keep providing top quality products and services for our customers in coming future.